Add 6 or more Full Price tickets to your Cart to one Show, click to Apply the discount and pay only $20 per ticket! 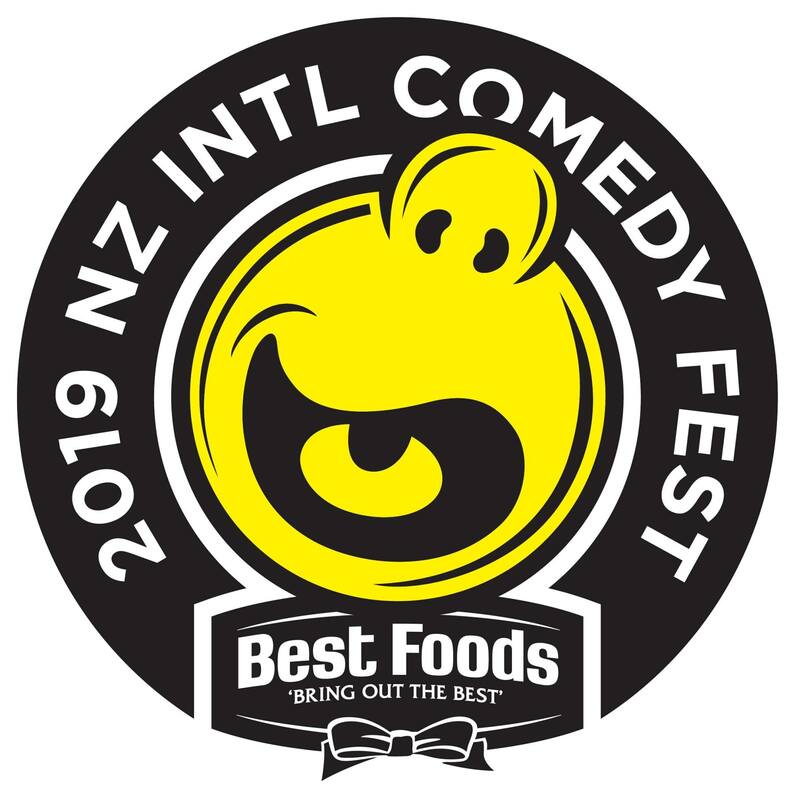 One-woman powerhouse Tessa Waters returns to Wellington for keeps in 2019 with a brand-new hour of comedy and a tonne-load of energy to burn. The multi-award winning Waters’ new show Volcano is about bravery, motorbikes and the night Tessa’s great grandmother survived the eruption of Mt Tavurvur in 1940’s PNG. In Volcano, Tessa brandishes her unique form of storytelling, sketch and clown to draw on stories from her own family history of strong and powerful women. She explores her own value and worth in a post-apocalyptic landscape, pooling her talents for building morale, finding the funny and bringing people together. But will this be enough to save her when rations run out? When she’s not tearing up the solo stage, Tessa is one third of the multi-award winning trio Fringe Wives Club who were recently nominated for BEST OF THE FEST at NZ Fringe in March. 13+ with parents or guardian.